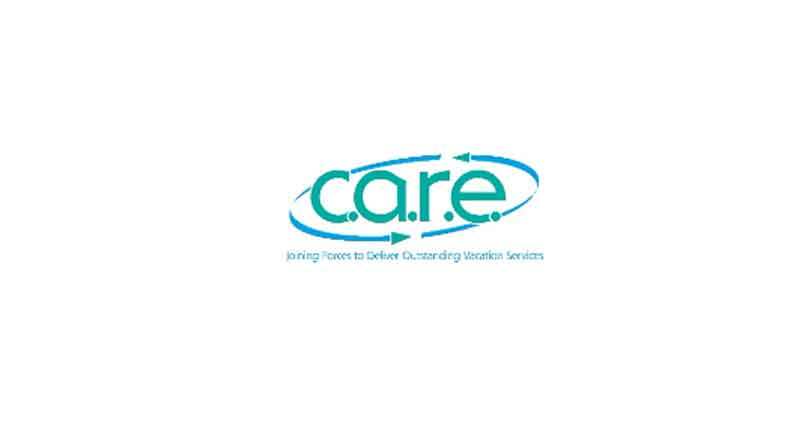 Harrisonburg, VA-June 2018 – C.A.R.E., The Cooperative Association of Resort Exchangers, has proudly welcomed three new members to the association in recent months. You can learn more about these companies and C.A.R.E. in this press release.